Dedicated to Ludwig II of Bavaria, Anton Bruckner’s Symphony No. 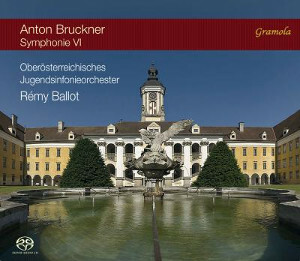 7 in E major brought Bruckner the greatest success he had known in his life. The symphony is sometimes referred to as the “Lyric,” though the appellation is not the composer’s own, and is seldom used. 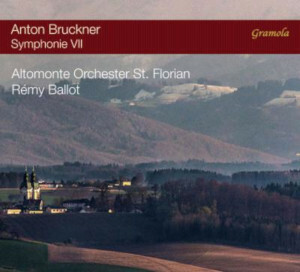 The present release is part of the world’s first major Bruckner cycle from his home of St. Florian, with the Altomonte Orchestra under Remy Ballot. 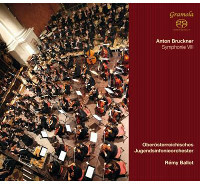 Since 2013, the award-winning ensemble has recorded Bruckner’s Third, Eighth, Ninth, Sixth, Fifth, and now Seventh symphonies. 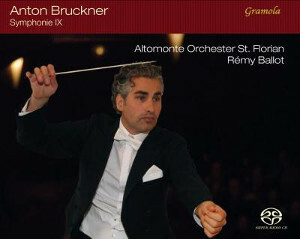 The “Gramola Bruckner Days Set” is already half full! The Altomonte Festival Orchestra was founded in 1996, the 100th anniversary of Bruckner’s death, by the legendary church musician Augustinus Franz Dropfreiter and the cellist Thomas Wall. It counts among its members several of the highest-ranking musicians from the leading orchestras of Europe, together with some of the most outstanding of today’s emerging young players. The name of the orchestra is taken from the18th Century father-and-son painters Martino and Barholomeo Altomonte, who adorned the magnificent rooms of the St. Florian Monastery with their beautiful, large-scale frescoes. Matthias Giessen has led the orchestra since 2003. 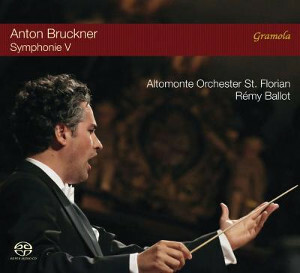 From 2013, Rémy Ballot has conducted the orchestra, achieving widespread acclaim with his Bruckner interpretations. 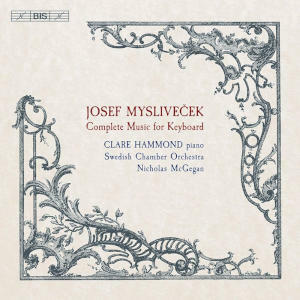 Recorded live on 18 August 2018 at the Stiftsbasilika St. Florian, Brucknertage St. Florian, Upper Austria, 24/192k.